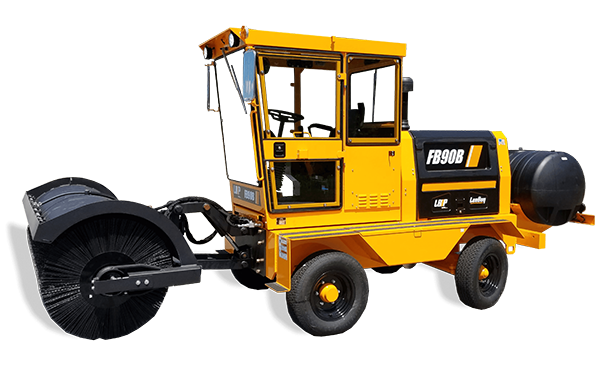 The LBPerformance CB95 provides best-in-class, aggressive sweeping in a rugged design. 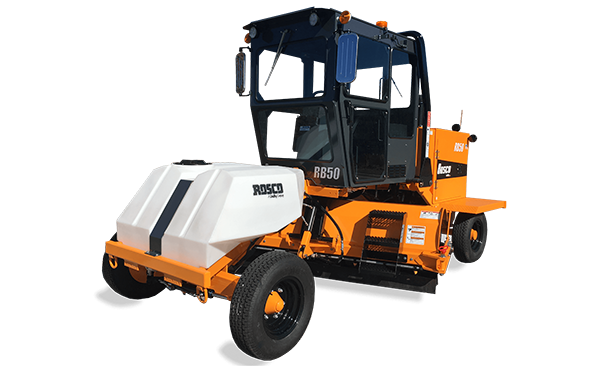 This self-propelled broom features well-thought-out control placement and heightened visibility that makes this machine extremely easy to operate for drivers of all experience levels. 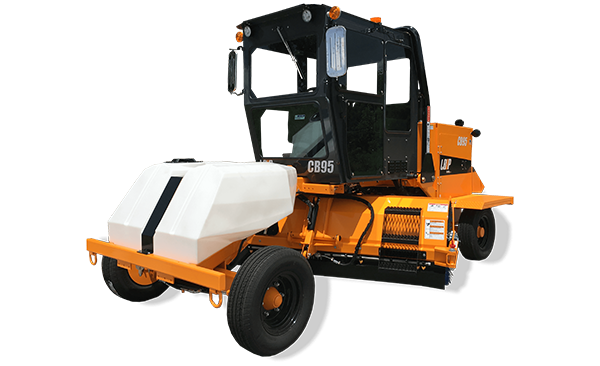 Perfect for general application sweeping to highway use, the CB95 incorporates the notable quick-change brush system which allows one person the ability to switch the brush core within minutes.